nytimes.com , "Focus on the Family," a conservative Christian organization, recently declared itself a church. They have no congregation, conduct no services, and provide no ceremonies, yet they have a $90 million budget which they use to support politicians and political issues. Legitimate churches should be angered by this. 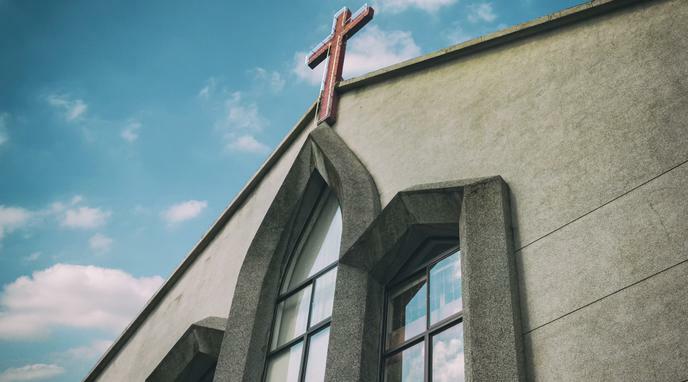 It is beneficial for a church's congregation that the leaders remain accountable to the government for their activities and distribution of donations, in order to spot any potential corruption before it gets out of hand. Churches that specifically undertake charitable work which benefits society beyond their members should be able to apply for exemption for that particular activity. Churches should demonstrate and show material social contribution to claim a proportional tax credit - can include congregational numbers and local pastoral services - as well as any outreach support. There would be considerable overhead to periodically review every American religious organization. That could actually cost taxpayers more in the long run. Many of the social benefits which churches provide are by definition not material. Churches tend to individuals' spiritual wellbeing, usually for no profit. This is a philanthropic activity which should qualify for tax exemption.